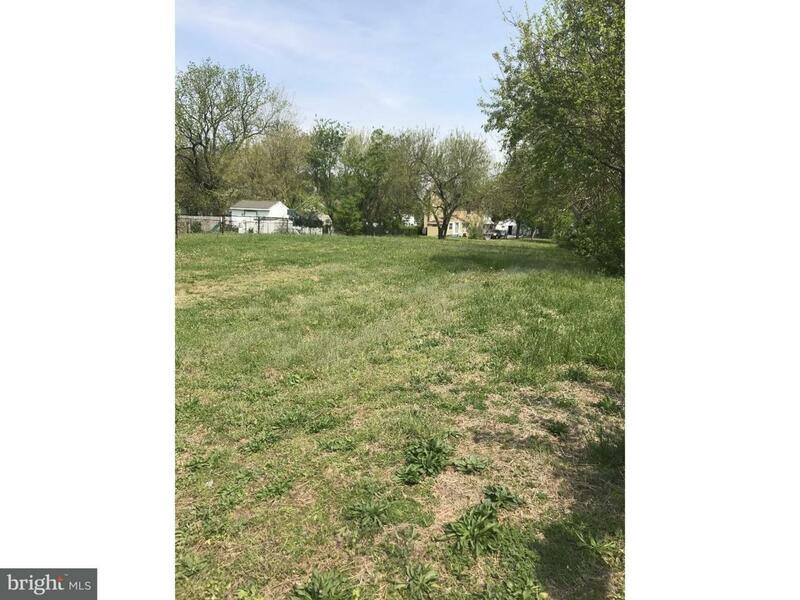 Nice in town lot available. Utilities available. Town sewer and water And no impact fees.